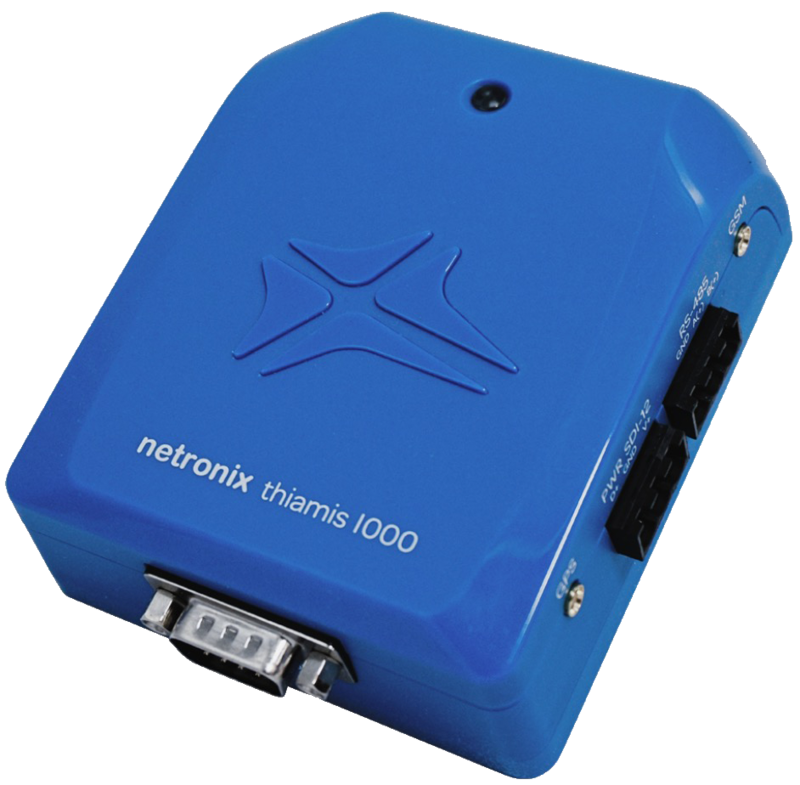 The Thiamis 1000™ is a vital component of Netronix’s IoT (Internet-of-Things) platform. 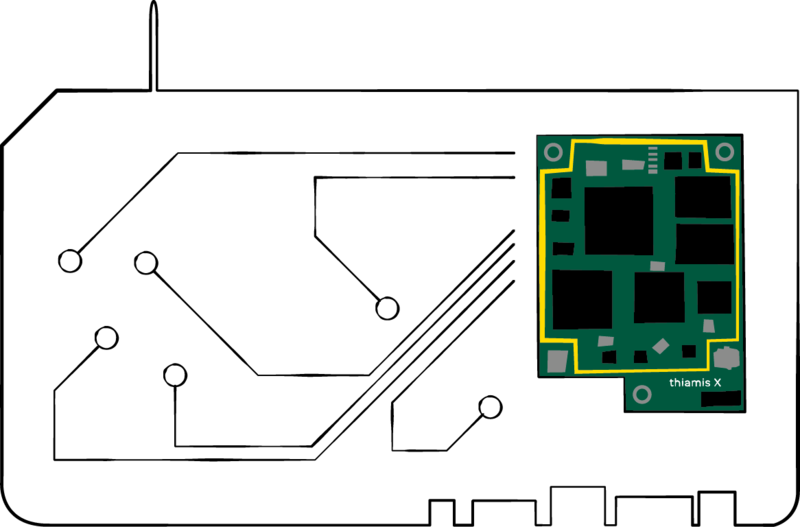 It combines control, data logging, Edge processing, GPS and RF Communications (3G, WiFi, Bluetooth and Zigbee) into one. thiamis X is the gateway to IoT. 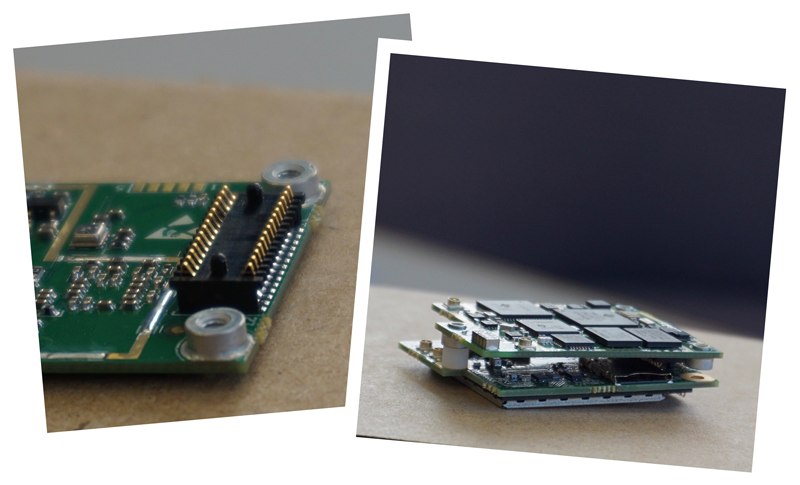 It is considered the Raspberry Pi of IoT enabling fast and easy developement of new IoT based devices from concept to production without the need of modifying the hardware. It combines RF communciations, datalogging, edge processing, encryption and seamless integration to Netronix's IoT Acheron cloud. Do it yourself! Our SDK allows developers to rapidly write their own code on the thiamis x and seamlessly incorpate all of the functionality with the Acheron cloud. 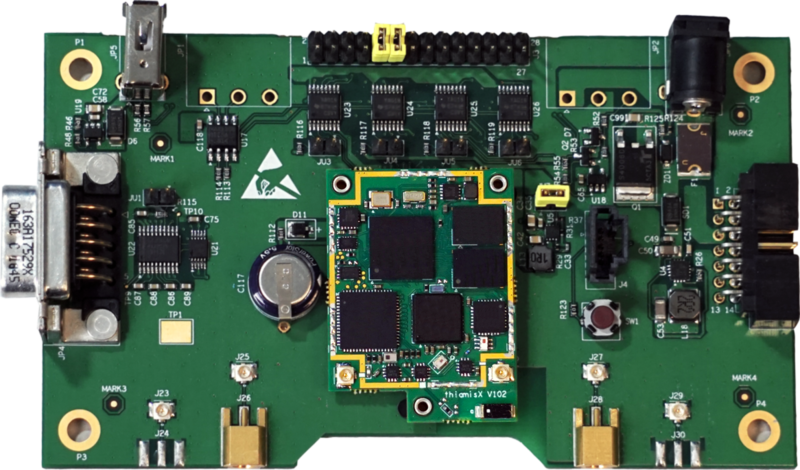 With easy access to all the I/Os and RF modules they are be able to design a system in minutes and distrbute the code to all of their devices via Firmware-Over-the-Air (FOTA). thiamis X is build on a sophisticated software and hardware architecture, that allows the addition purpose built modules that add more functionality.